Follow these steps to double the size of the Previewer window that's in Vizit Pro. 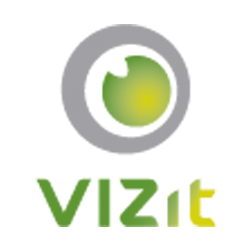 After completing those steps, reload Vizit Pro and the previewer window will be double it's original size. The Vizit.Previewer farm property only supports values between 1 and 2.